Specializing in top brand names for your Jeep, Truck or UTV. 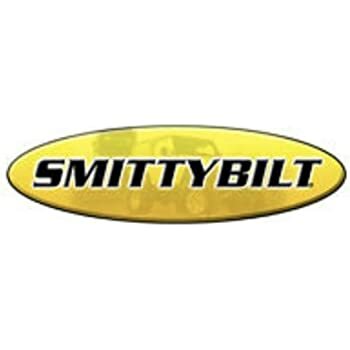 Featuring top brands like: Smittybilt, Teraflex, Weathertech, Aries Automotive, Magnaflow, Advanced Flow Engineering, K&N, Superchips, Bushwacker, Body Armor, Amp Research, Bestop, BakFlip, BedRug N-Fab and more, are just a small sample of the great products we offer here. To complete your Outdoor and Prepared lifestyle, we also offer Tactical Flashlights from PowerTac and gloves from Ringers.